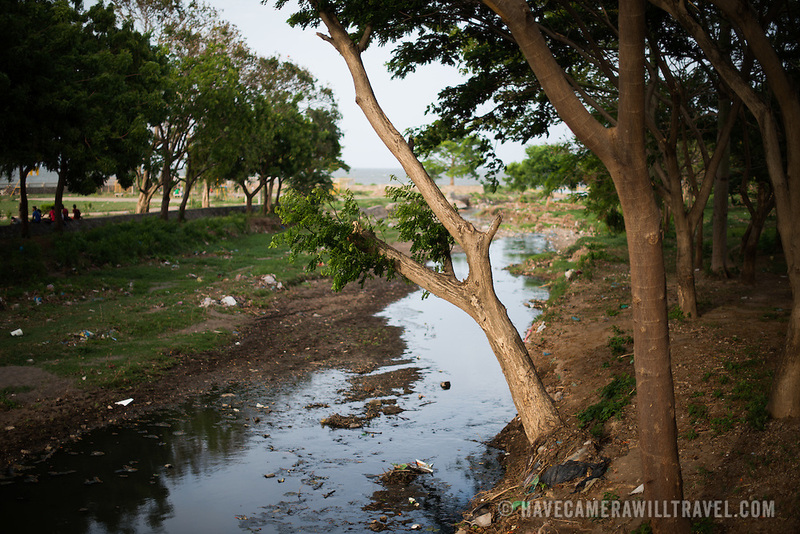 A heavily polluted creek runs through town and into Lake Nicaragua next to Centro Turistico. Centro Turistico is a 2KM stretch of lakefront with parks, walkways, picnic areas, and restaurants. But it has evidently lacked funding for upkeep since opening.